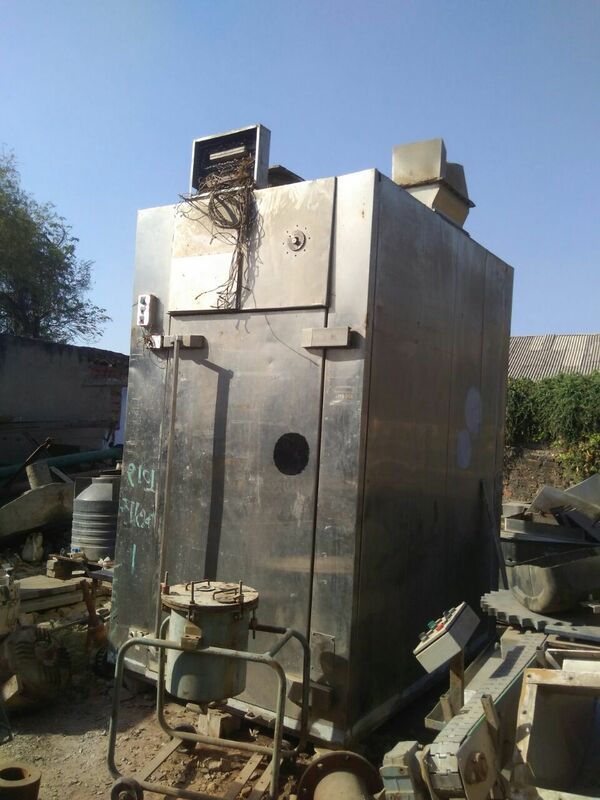 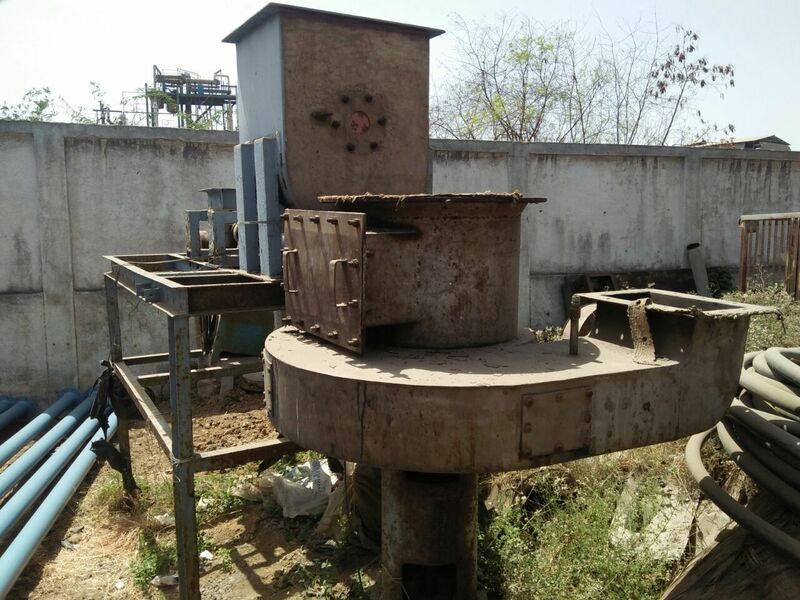 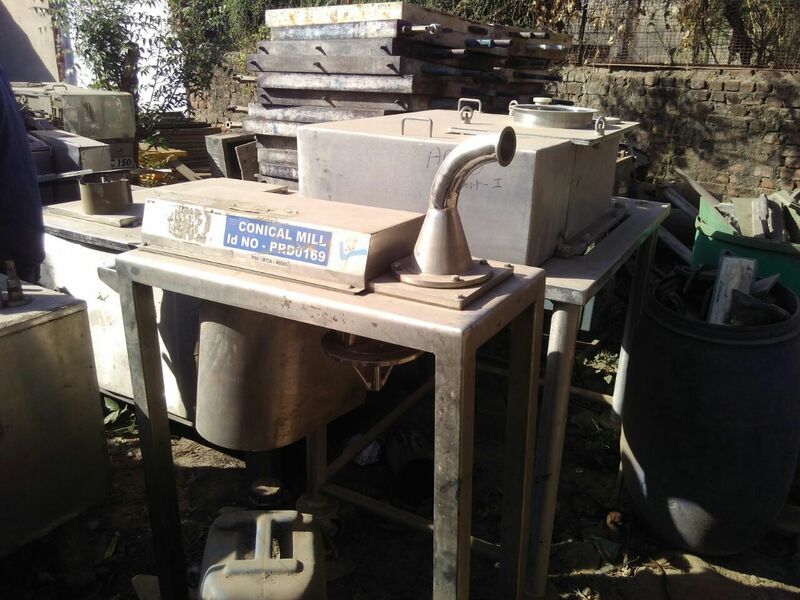 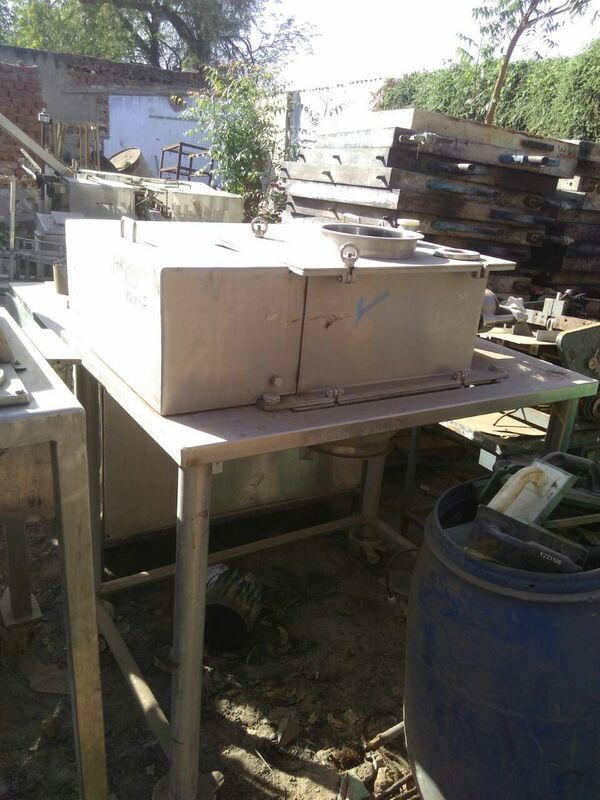 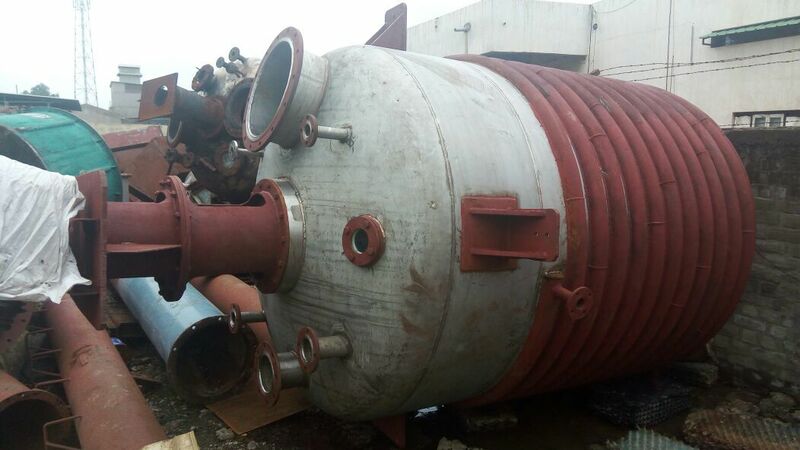 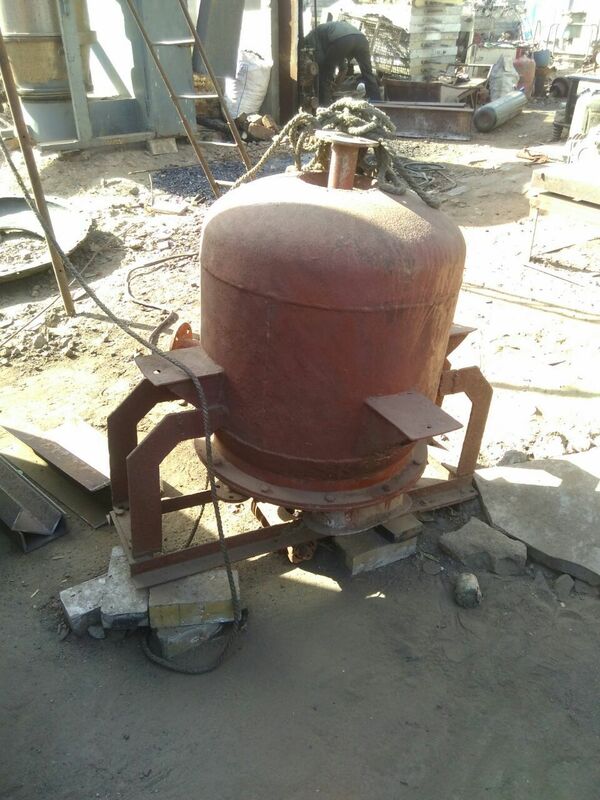 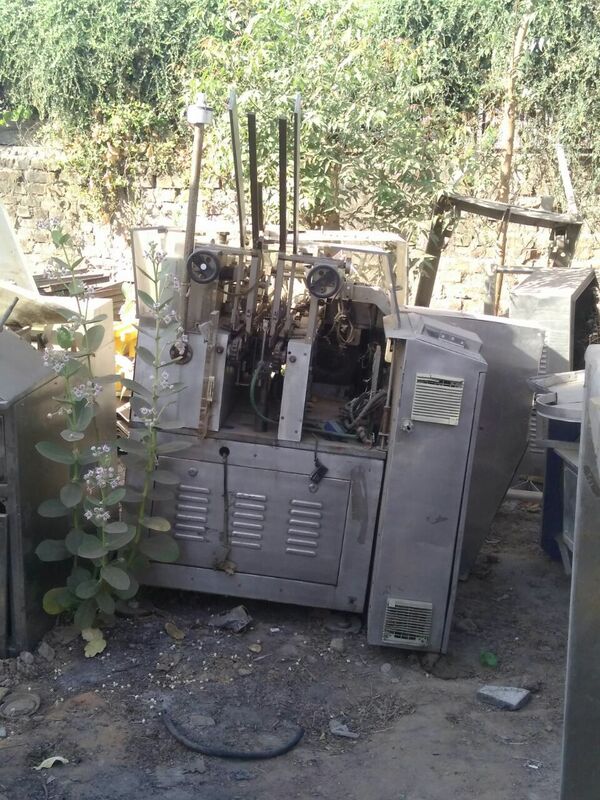 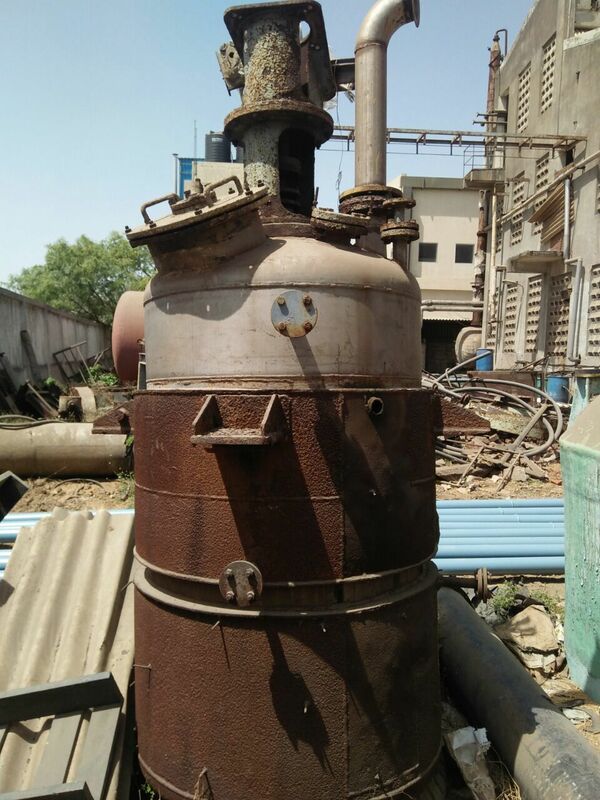 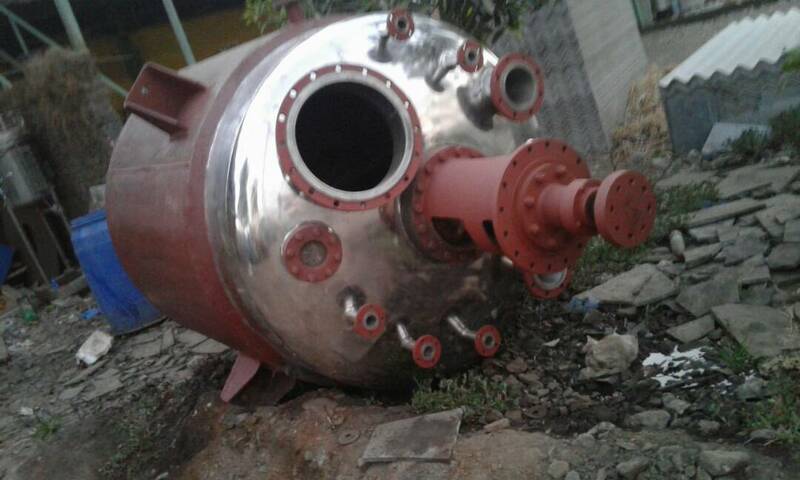 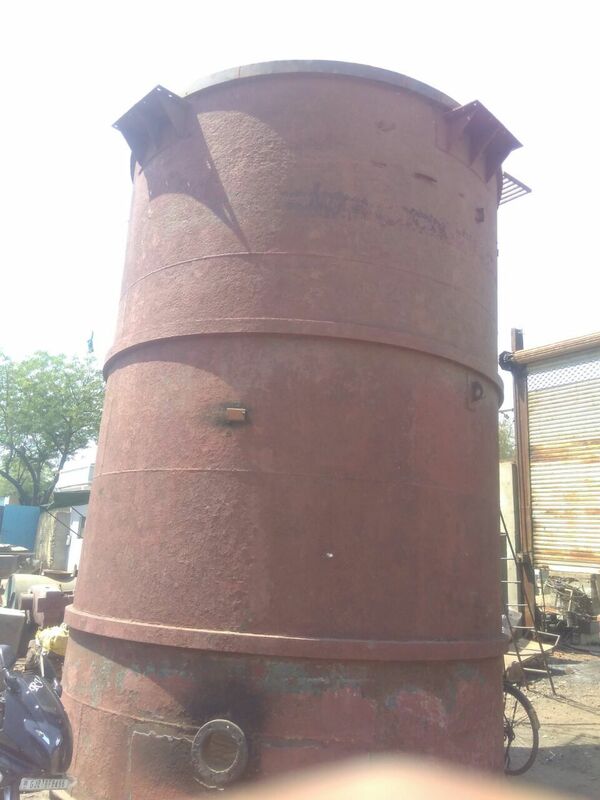 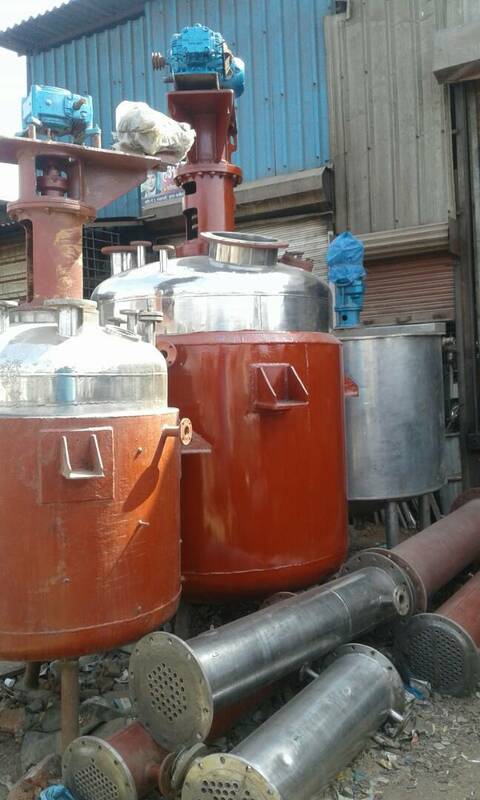 Used stainless steel chemical reactor of capacity 4 KL. 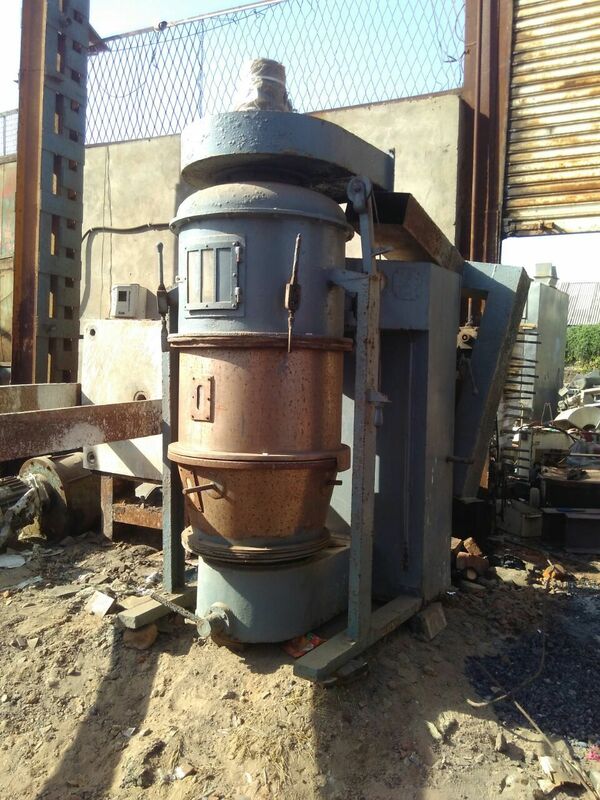 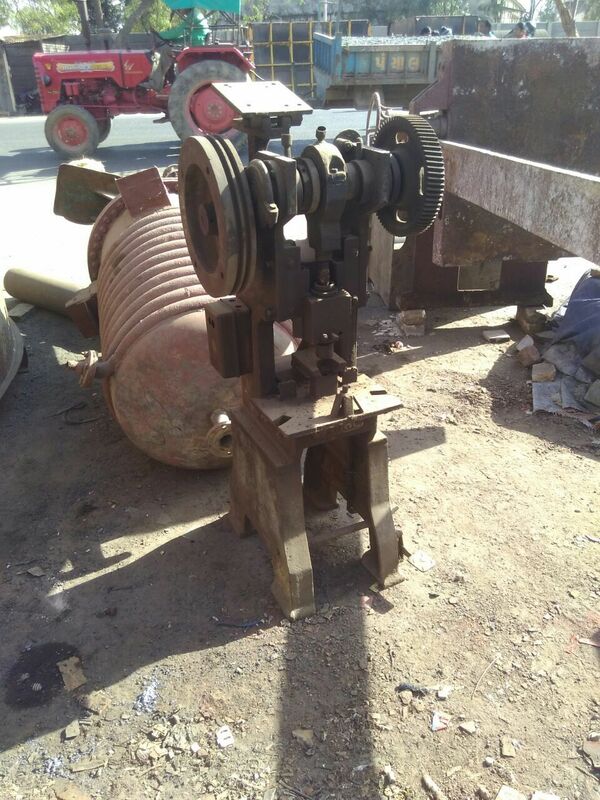 Is in very good working condition. 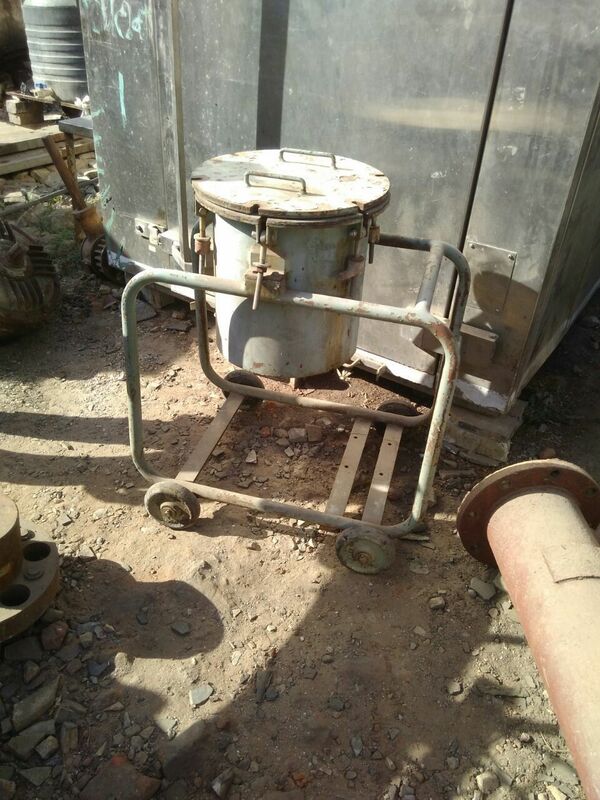 Price is Negotiable.